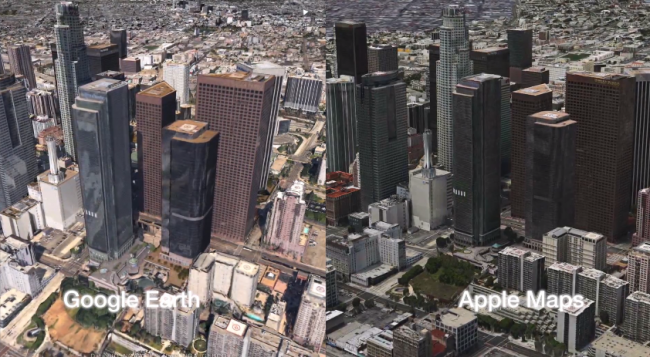 Over the last few months both Apple and Google have announced 3D maps are coming. Google quickly delivered by adding 3D to Google Earth on iOS. Apple is taking a little longer as the company is dropping Google Maps as the default map in iOS 6 and is going for its own mapping system. iDownloadBlog decided to put maps up against each other to see which company produces the best 3D maps. At the moment Apple has the higher quality maps although Googles version of the same cities load a little quicker and that app offers a smoother experience. 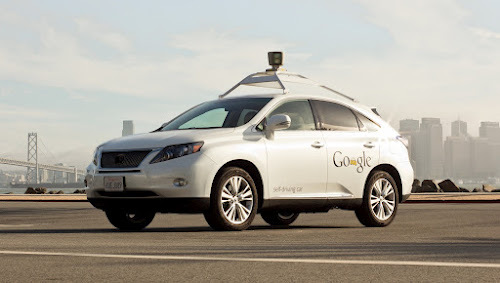 Google [GOOG] has been working on self driving cars for a number of years now. Over time the company has managed to fine tune the technology so that they are almost in a position to be used on the roads. In fact, one state has already approved them although the rule is that a driver needs to be behind the wheel to monitor things. Since the hack last week, Apple has now suspended (temporarily) password resets over the phone of AppleIDs. The reason seems to be to buy them time to figure out exactly how and why the password reset happened. A collection of maps dated from 1630 to 1930 have been uploaded online for you to browse through. 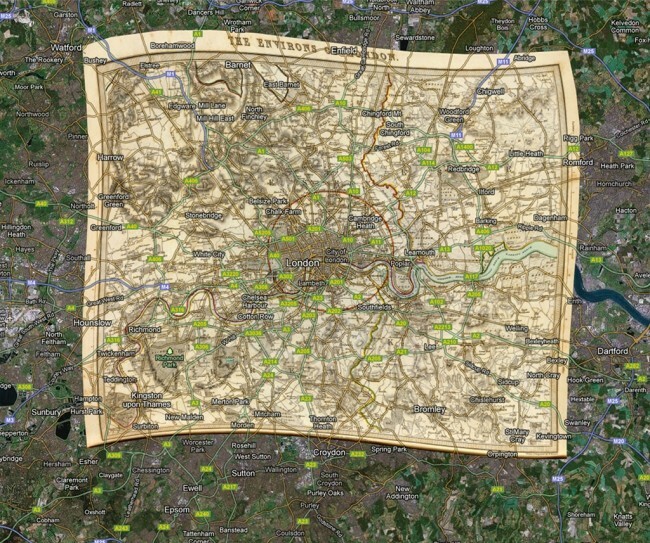 The maps are cleverly overlaid on to a Google Maps map and allow you to see what various areas looked like a long time ago. Google often changes the logo on its home page changing it for what they call a Google Doodle. There have been many over the years which celebrate various events. The latest is related to the Olympics which today sees a Hurdle game on the home page. 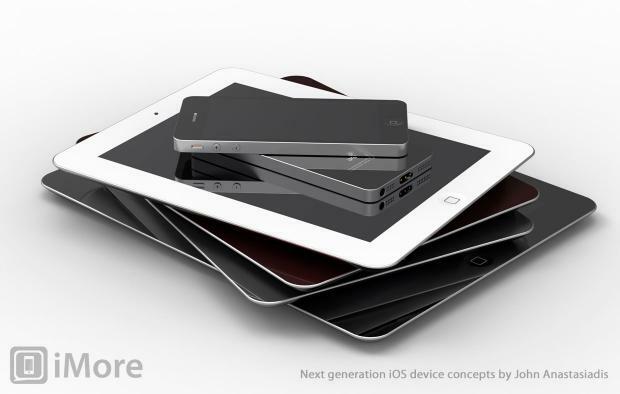 Out of all the rumours I’ve heard about the new iPhone and an iPad mini launching in the next few months, this particular is quite bold. The claim is that Apple will be changing its whole product line to a new and smaller dock connector. That part we have heard before, but the new rumours say that it will all happen at the same time this fall. 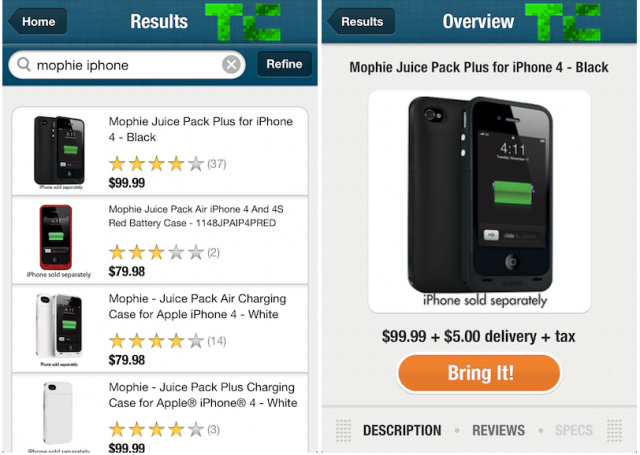 eBay has launched a new same-day delivery service. The trial is running in San Francisco area and allows buyers of items from certain eBay stores to have those items delivered same-day for just $5. The tests are being done in an exclusive-beta that anybody can apply to. If accepted you get emailed a link to join up. To benefit from same-day delivery, you need to spend over $25 in selected stores. Although Dropbox wasn’t hacked as such, hacks of other websites in recent weeks have allowed some users accounts to be accessed as they were using the same usernames and passwords on Dropbox as they were on other services that were hacked. One of these users was a Dropbox employee where someone logged in and took a project file containing email addresses of some users. In order to protect the password part of the problem, all those users who were affected have received emails with details on how to change their password. Take a look at the image below which is of the street I live in. 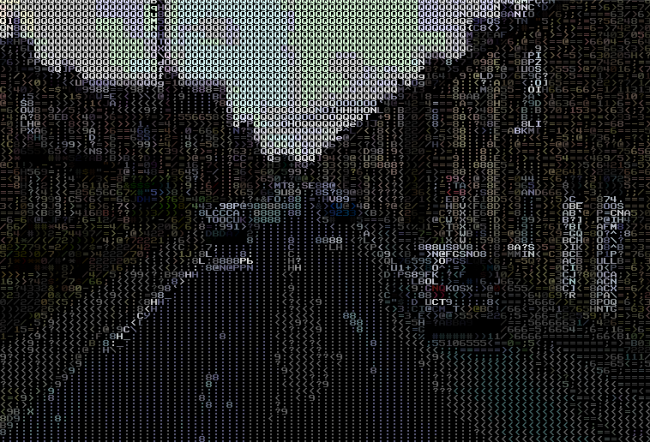 It is an ASCII-ised street view image of where I live created with a new real-time service that was created by Peter Nitsch. 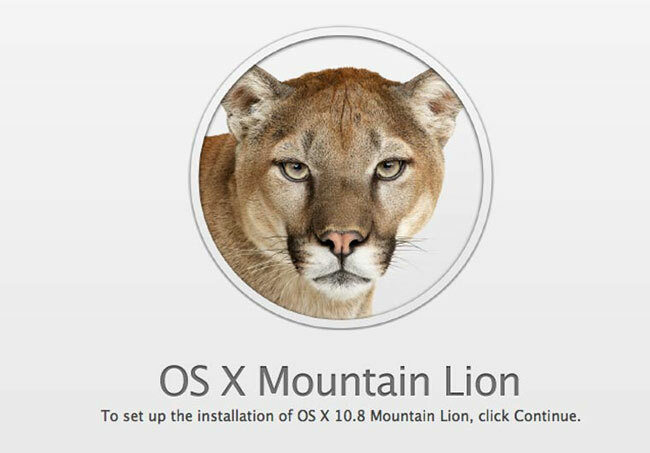 Apple announced that OS X Mountain Lion is its most popular operating system in terms of how many downloads have occurred since launch a few days ago. Apple has hit another impressive milestone recently. 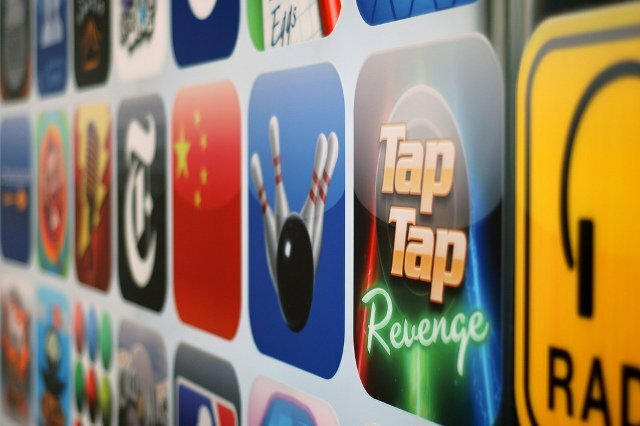 The company has announced that there are now a massive 650,000 apps in the app store. What makes the announcement even more impressive is that $5.5 billion USD has been paid out to developers since the app store first opened. 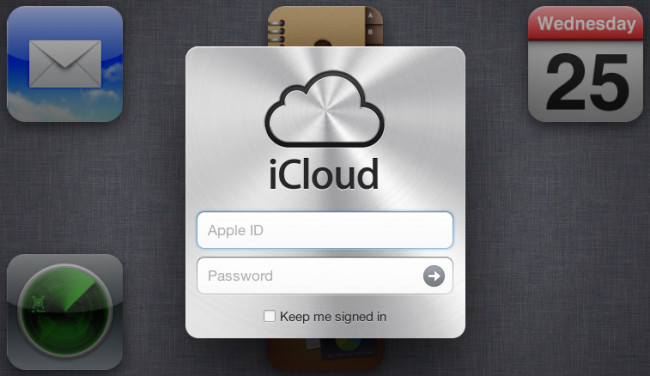 As well as announcing all the numbers for Mac, iPad and iPhone sales in the quarterly earnings call yesterday, Apple also announced that 25 million new users had signed up to iCloud taking the total of users up to 150 million.